Home Children's Ministry New, Revised, Expanded! The Kidology Handbook! New, Revised, Expanded! The Kidology Handbook! Whew! It finally happened at 6:27 p.m. today! After literally years of work, the NEW, REVISED, and GREATLY EXPANDED Kidology Handbook is NOW LIVE for pre-order in the Kidology Online Store! 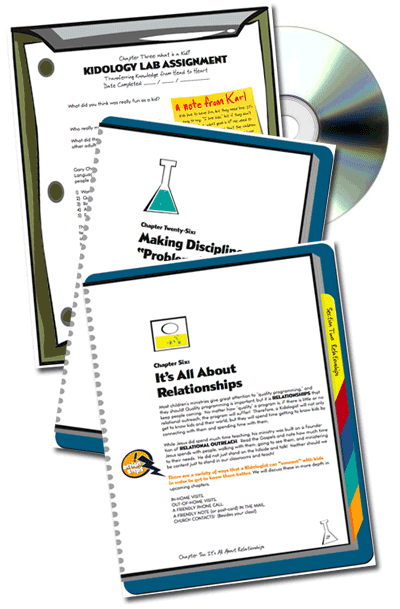 Not only is the Kidology Handbook GREATLY expanded – it now includes a short but practical LAB ASSIGNMENT at the end of each chapter to help you put what you learn into practice so you will see the changes in your ministry as a result. And if that wasn’t enough, there’s MORE! The ALL NEW Kidology Handbook is ALSO an Audio Book! That’s right, you can download and print the 143 page PDF for your personal self study guide, but you can also listen to the book in your car, on your iPod, or while you are biking, cooking, doing laundry or mowing the lawn if you want! The entire book is read by yours truly (me) so you auditory learners can benefit as well. It’s practical training “on the go” for busy teachers! AND (yes, it gets better) because it is a dual-function CD with data and audio, you are not limited by the restrainsts of a print book! For an additional fee you can purchase the rights to reproduce the book and audio files and give them to all your volunteers. (The license is limited to 50 readers/listeners per group license) What a fantastic tool to give your teachers this fall! So, HOP OVER TO KIDOLOGY and be the first to get the Kidology Handbook at a SIGNIFICANT PRE-ORDER DISCOUNT! PLUS, the first three people to order who mention my blog will get a FREE Jesus Action Figure included in their order, just as my way to say “Thanks for making my day!” I’m so excited to see this project finally coming to completion! 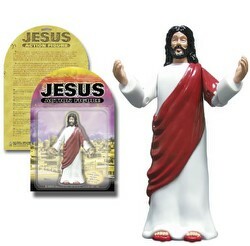 Just put in the comments field, “Give me Jesus!” If you are one of the first three, he will be included with your order! It is my sincere prayer that this Kidology Handbook will be a huge blessing to the teachers who will read it, apply its unique message, and find their classrooms and their effectiveness transformed as they discover the power of relational teaching! It feels like it is Christmas again with all these great deals taking place. 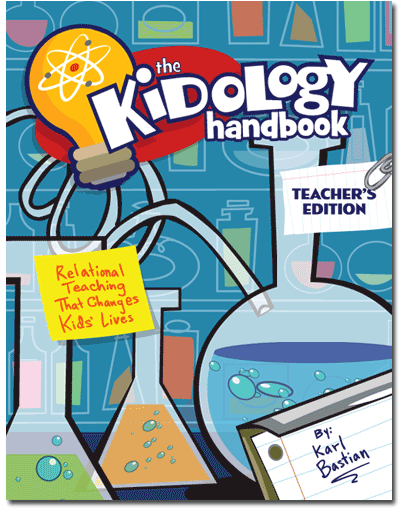 I am excited to see what new content or expanded content is in this new Kidology Handbook. 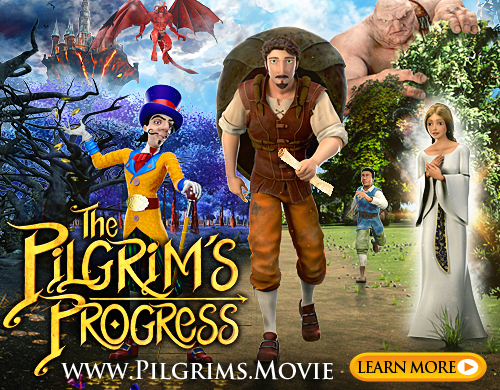 I know the look alone is a ton better just from what you have shown here with some page shots, the cover and all. I just had a great idea that I forgot to mention in my previous post. I think you should give a free Kidology Handbook to the first and second person who leaves a comment on your blog for this Kidology Handbook post. But you only get ONE copy, not two! I want one too. I’ll buy one if all the free ones are gone. And I’d be willing to post on my blog. Problem is, I haven’t posted since I moved to Oregon and so, it will fall on my list of things to do. WOW! OK, now that I’ve gotten past admiring the new cover/new look, I can order my copy!! Thanks for the sneak peak Karl, now I can purchase my copy!! !